James Harden has reached the level of superstardom where people stop talking about how great you are and just expect it. 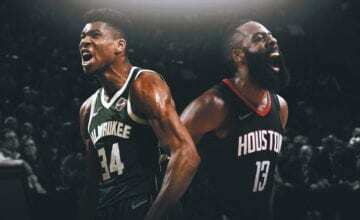 Harden is the overwhelming favourite to win this season’s MVP award, but his unique style of play earns a lot of complaints from #haters. Despite the Houston Rockets guard currently averaging 36 points per game, fans and media have minimised the way he gets his points. Apparently hopping to the rim like a kangaroo and constantly drawing fouls because of his amazing footwork is something to complain about. Kobe Bryant – coincidentally the last person to average over 35 points per game – knows what it’s like for people to minimise your greatness. The Black Mamba shared his thoughts on Harden and his style with Power 106. Because Harden performs at a high level all the time, people just take it for granted now – something Kobe dealt with in his career. 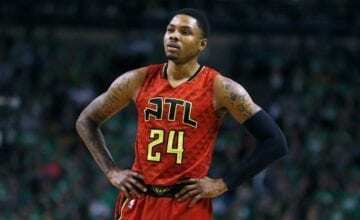 It’s a shame – but for fans and the media, who have no idea how difficult it is to make the NBA let alone dominate it, it can be an easy trap to fall in to. 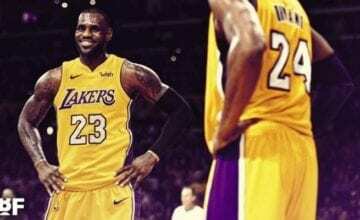 We are all guilty of doing it every so often, and Kobe (who is just the best) reminds us that we should celebrate fantastic achievements, not criticizing them. “James is playing at a ridiculously high level and he is helping his team win ball games with all the injuries they had. 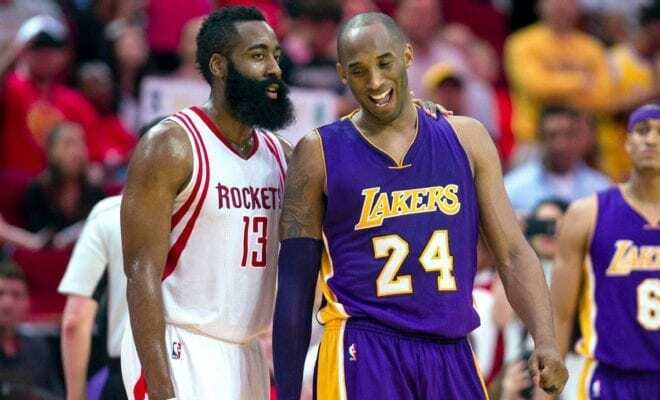 Kobe has spoken – and I’ll never complain about Harden ever again.